As our sunny, warm days increase, we’re already starting to feel the urge to enjoy our outdoor spaces. Improving the look and function of your landscape can be relatively simple or very elaborate, depending on your desires. 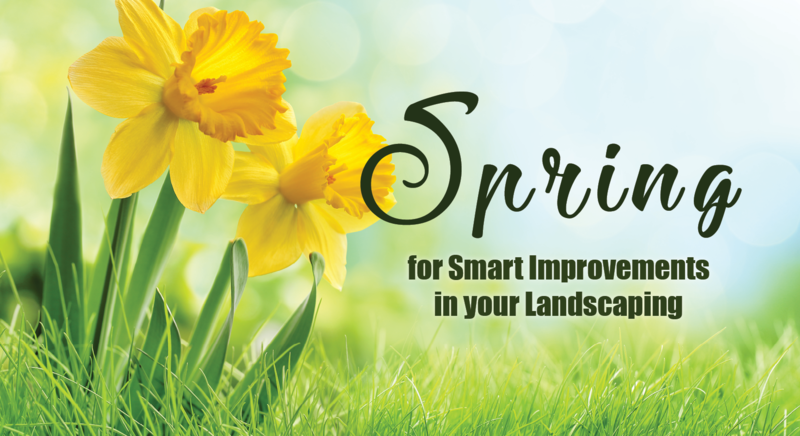 Making smart improvements will not only save you money and time, it will ensure your landscaping meets your needs for years to come. – Decrease the size of you lawn. Grass is the most water intensive, high maintenance,and chemically demanding part of your landscape. Remove some of your grass and install beds instead which require less water and less maintenance. 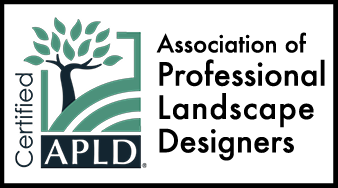 – Add hardscape to increase useable patio, walkway, and utility space. – Add groundcover to any area that is shady and/or too wet for grass to grow. Use groundcover or hardscape in hard to maintain spots such as the strip by the driveway, the area at the mailbox or where you store your garbage cans. – Plant a mix of shrubs, perennials, and flowers. This reduces maintenance time because it reduces the time spent pruning. Plant far enough apart to allow for growth. 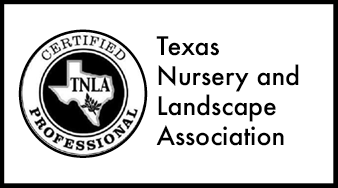 – Plant Texas native and adapted plants to reduce water use and create more variety.